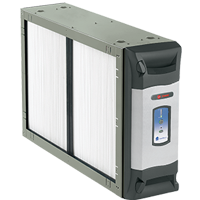 Oil furnaces must be maintained consistently to ensure reliable performance. 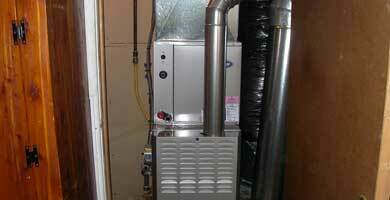 If your oil furnace Santa Fe, NM is not working properly it is likely your furnace needs service. 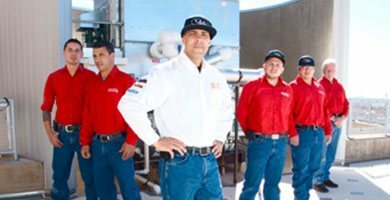 Our heating service technicians have years of experience working on oil furnaces like yours in Santa Fe, NM. 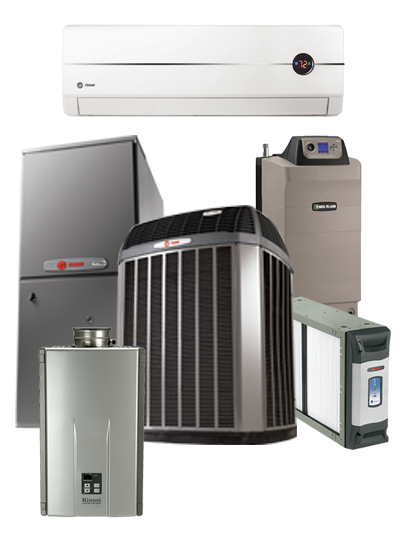 Comfort Doctor Heating and Cooling service vehicles are on call 24 hours per day are fully equipped with the tools and parts necessary to get your oil furnace back up and operating. 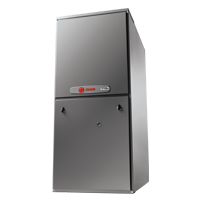 Our oil furnace repair, furnace service or replacement pricing is competitive. 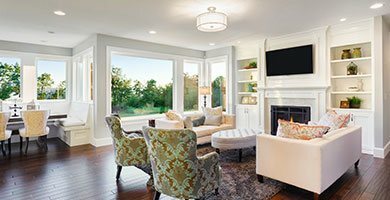 Our estimates are always firm with no hidden surprises. 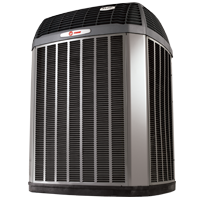 You can rely on Comfort Doctor Heating and Cooling to advise you properly and to do excellent work promptly. Heater inspection both heaters will need to be replaced, technician gave a quote for replacement. 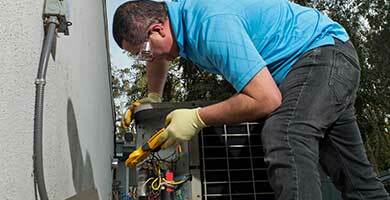 Technician need to replace condenser fan motor. Cont test the rest of unit this is replaced. $89.00 will be contacted toward#4 repair. 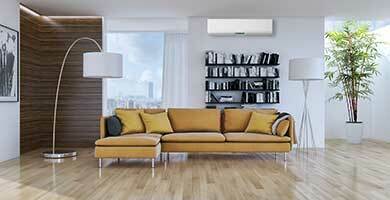 Installation of a Nuvo home system with high performance cartridge. Installation of a clear wave, also flushed the tankless waterheater. 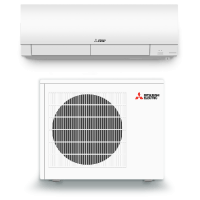 PS Switch was changed installed indoor assembly. 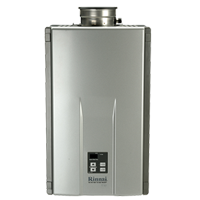 The technician cleaned the heat-exchanger on Viesmann boiler, also installed flame sensor & spark igniter. Properly reconnected T-stat wires which allowed him to do a start-up of the furnace. He inspected the furnace and it was working properly. 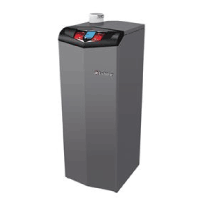 Both the Trane furnace & the Heil were operational. One filter was changed. Replaced thermostat with wireless thermostat and installed surge protector and replaced fuse to outdoor.